3M™ E•A•Rsoft™ FX Uncorded Foam Ear Plugs - Poly bag / 200PR/BX Maximum Protection. E•A•Rsoft™ FX earplugs feature a patented shape to more effectively fit the ear canal. The result? Tests in an accredited NVLAP laboratory showed E•A•Rsoft™ FX earplugs provide the highest Noise Reduction Rating of any earplug in the industry—NRR 33 dB. You cant get any higher protection. Optimum Comfort. 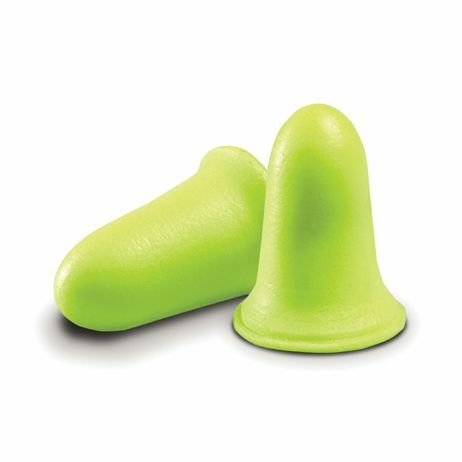 E•A•Rsoft™ FX earplugs are made of a custom polyurethane foam formulation for slow recovery and increased softness in the ear canal. In a plug-to-plug comparison, a panel of wearers voted E•A•Rsoft™ FX earplugs the softest and best fitting earplug. If given the choice, theyd choose to wear E•A•Rsoft™ FX earplugs. Minimum Price. Buy E•A•Rsoft™ FX earplugs and you wont just get the best protection and most comfortable earplugs in the industry, youll pay less for them. 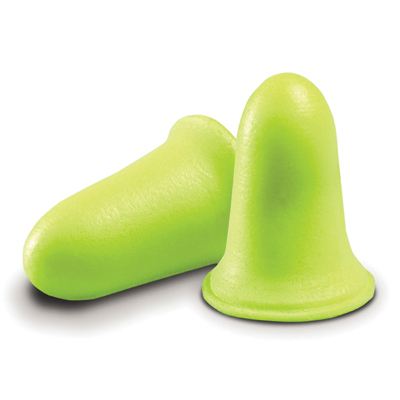 Theyre the lowest priced pre-shaped polyurethane earplugs available. Up to 5% less than the leading brands. E •A•Rsoft™ FX Shaped Earplugs. Another leading advancement in hearing protection.